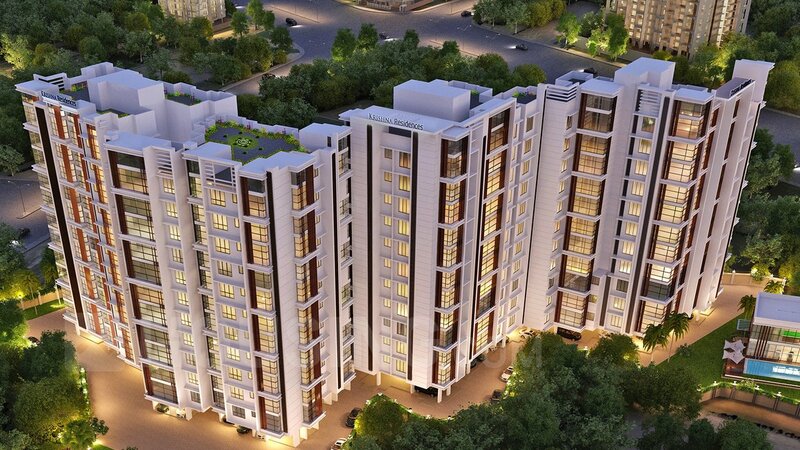 Krishna Residences is VKG’s Flagship Residential Project. 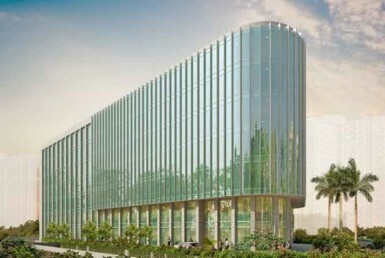 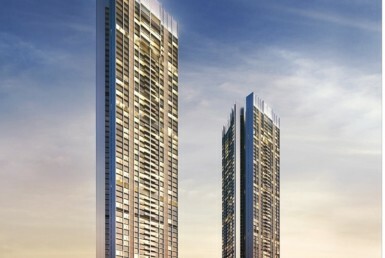 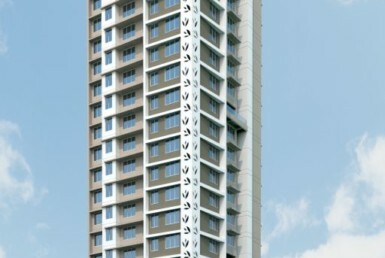 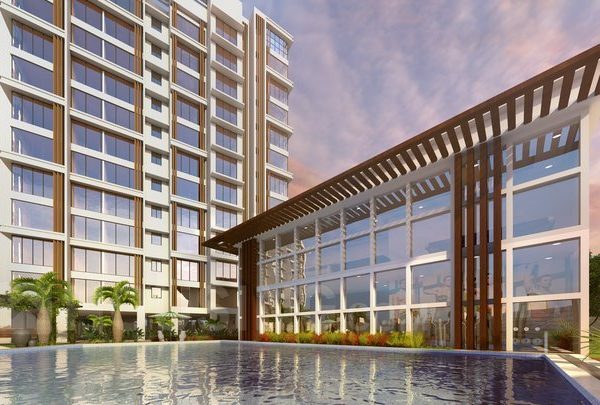 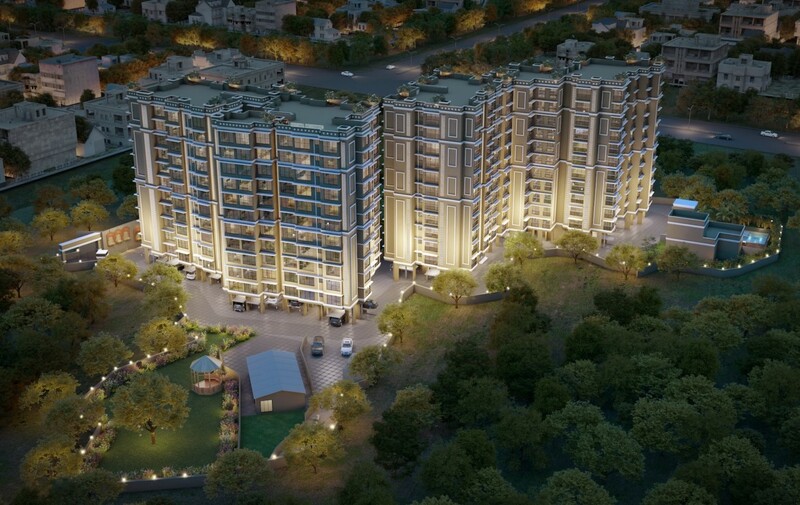 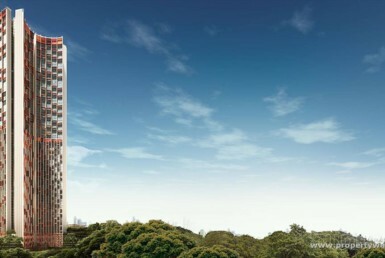 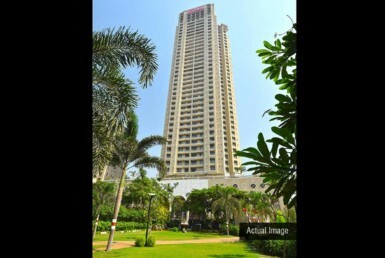 It is a stunning & modern residency project located at Andheri. 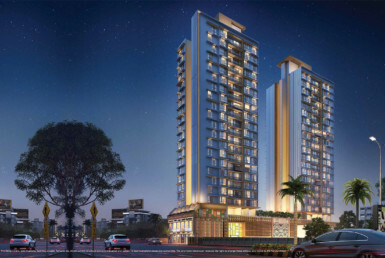 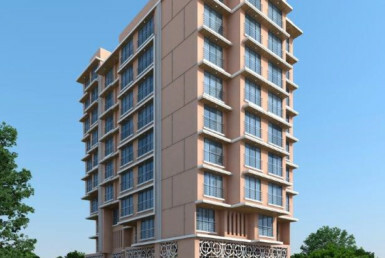 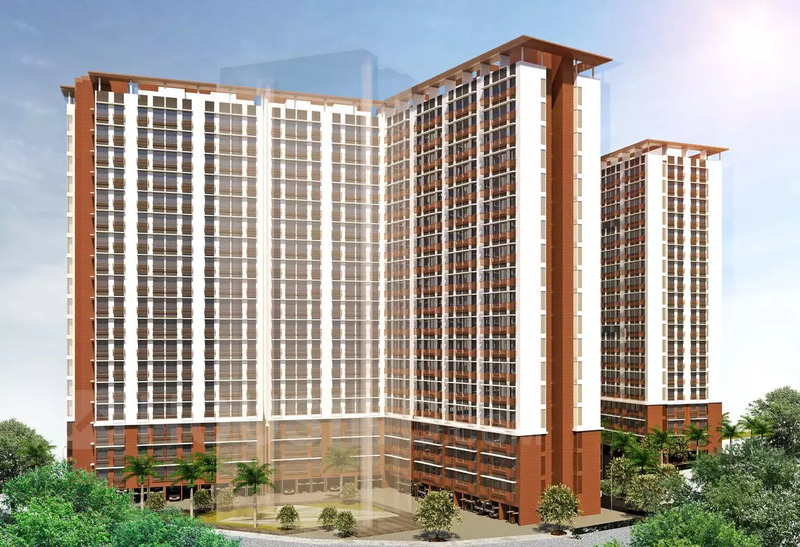 Krishna Residencies is very well connected to Western Express Highway, Andheri Railway Station and Metro Railway Station. 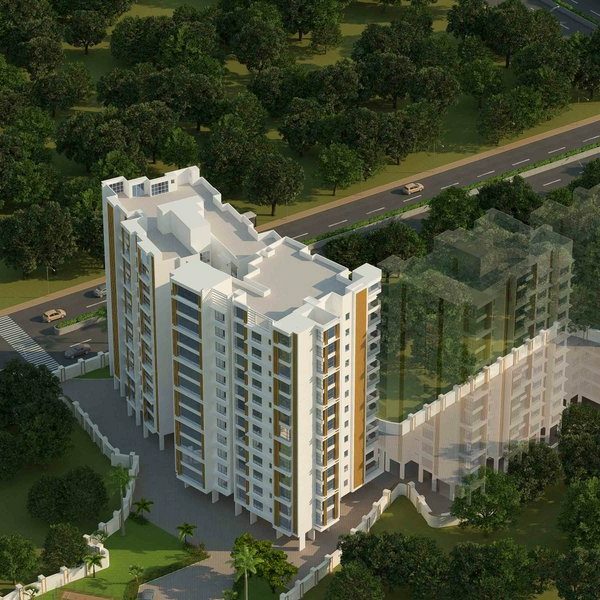 The project has been built by renowned Architects with tasteful crafted space of 2 & 3 BHK Flats.